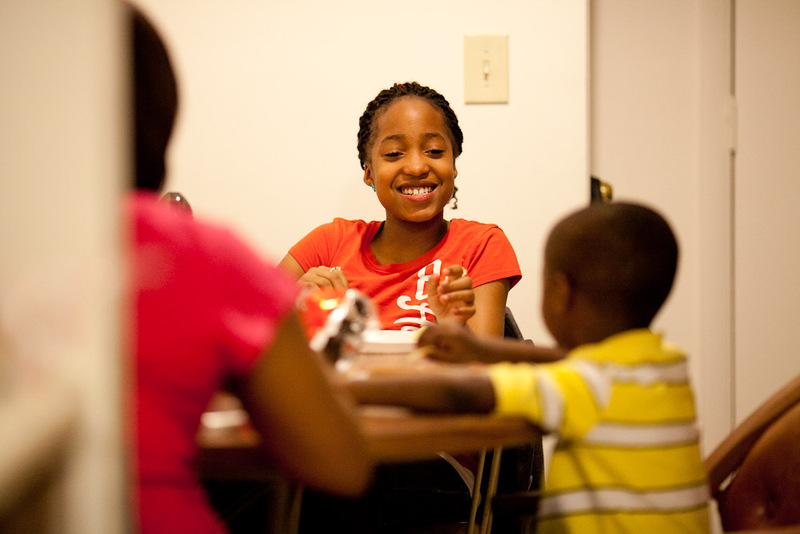 Meal sites are not just a place for kids to get a nutritious meal – they’re a place of community, learning, and belonging. Providing enrichment at afterschools sites is a requirement and summer sites are encouraged to provide engaging opportunities for kids as well. Through partnership with the University of Kentucky’s CEDIK, KY Kids Eat is offering a free arts enrichment program. These activities are accessible and use found objects. Interested in implementing nutrition education at your meal site? Share Our Strength’s Cooking Matters program offers this free e-book.